The U.S. spends more on healthcare than any other country. Yet we struggle with healthcare access and quality, and our overall population is less healthy than other developed nations. One possible solution to this problem is value-based care. 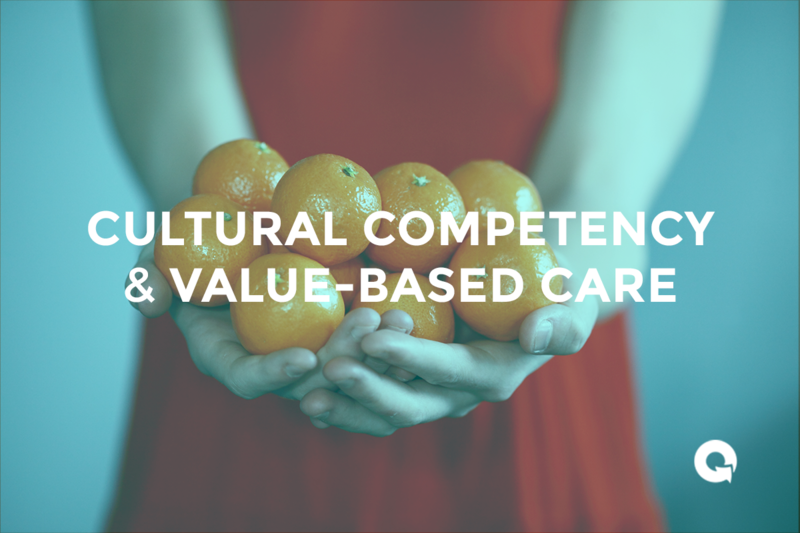 This article provides an overview of value-based care models and shows how cultural competency training is essential for doctors and healthcare organizations to provide high-value care for patients. Medical care is traditionally paid for on a fee-for-service (FFS) basis. This means when you have a health problem, every step in your care—including doctor visits, tests, specialist consultations, surgery, and hospital stays—is billed and payed for separately, and regardless of outcome. The traditional payment system pays by volume. Therefore, your healthcare providers are incentivized to perform as many services as possible to maximize revenue. In this system, physicians are pressured to keep patient appointments to just 10 minutes, so they can see more in a day. In this system, there is surprisingly little motivation to actually fix your health problem in a timely and effective way. Value-based healthcare is an attempt to transform this system. Value-based care ties healthcare reimbursement to quality of care, rather than quantity of care. The value-based care model pays healthcare providers based on results, compensating efficiency and efficacy. It rewards value over volume. Value-based care is a patient-centered model that encourages care coordination. Providers may work together to treat patients in order to minimize gaps or overlaps in care. It also encourages preventative medicine, so that patients’ overall health is maintained and there are fewer reactive medical procedures. Hospital Value-Based Purchasing Program – This program aims to improve patient experience by providing incentive payments to hospitals based on care outcomes. Hospital Readmission Reduction Program – This program encourages hospitals to improve care coordination and post-discharge planning and treatment by lowering payments to hospitals with high readmission rates. Value Modifier Program – This program bases physician reimbursements on how well they meet certain pre-established cost and quality metrics. Hospital Acquired Conditions Program – This program lowers payments for hospitals that have high rates of hospital-acquired infections. Accountable Care Organizations (ACOs) – ACOs are groups of providers who voluntarily collaborate to provide coordinated care to Medicare patients. Their goal is to provide the right care at the right time, with fewer medical errors and duplicated services. ACOs share in the savings they provide for patients. Bundled Payments – A bundled payment is a single payment for treatment of a particular condition, which may involve multiple providers and healthcare settings. Patient Centered Medical Home (PCMH) – A PCMH prioritizes doctor-patient relationships and personalized care by establishing a primary medical team that provides continuous and accessible care. From primary care to chronic care to end-of-life care, patients have a single medical “home” that oversees all treatment. One issue that impedes the adoption of value-based care programs throughout the healthcare system is that it’s difficult to agree on a definition of “value.” The University of Utah surveyed patients, providers, and employers who provide health insurance to find out what they consider valuable in terms of the quality, service, and cost of healthcare. The survey uncovered large differences between the three groups. For example, physicians were likely to value health outcomes above anything else. But patients valued cost and service (“Staff Are Friendly and Helpful”) over health improvements. This points to a need for a national dialogue to determine exactly what we seek from our healthcare system. 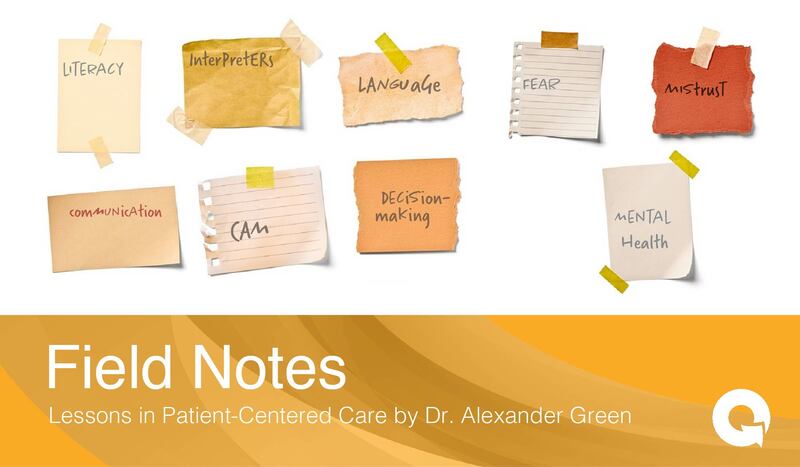 Cultural competency training covers a range of issues that impact value-based care, from unconscious bias training to working with specific ethnic populations and the LGBTQ community, to working with Medicare patients, and improving adherence. Value-based care models that reward results, efficiency, and patient satisfaction are poised to become the future of medical reimbursement. Prepare for that future by ensuring a culturally competent staff that is ready to increase value—by any definition.